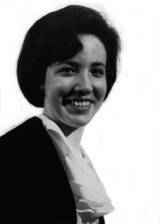 Fresh from college, a young girl from rural Washington State travels to Japan in 1965 to teach occupational therapy to the first graduating class of Western-trained therapists. 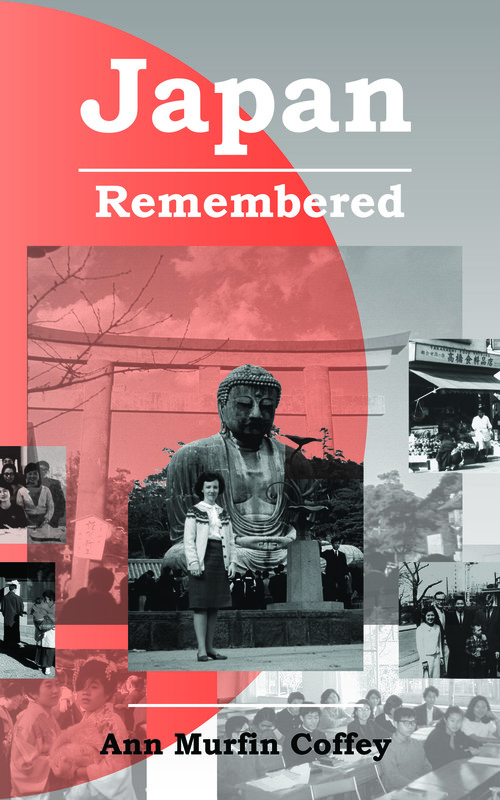 This autobiographical travel journal follows the author’s exploration of a new culture, friendships, and religious beliefs, all against the backdrop of the embassy culture of Vietnam-era Japan. 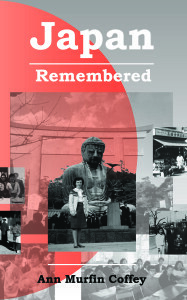 Japan Remembered is available in paperback and Kindle format (readable with a free app for browsers, smart phones, and tablets) at Amazon.com. To see more photographs from her travels and additional stories about the journey and the making of the book, sign up below to join the Ardea Press Readers Group. We’ll only send messages occasionally and will never share your information with anyone. You’ll get free extras that you can’t get in the book itself. "…it evokes a picture of a romantic and simpler time and recounts her wonderful adventures as the niece of the Consul General in a truly foreign culture. Ann Murfin Coffey’s innocent yet perceptive narrative of her stay in Japan makes a charming read." "Ann has brought these pages to life…. It was a wonderful read… I would recommend this book to anyone. It opens a world that many have not thought about."